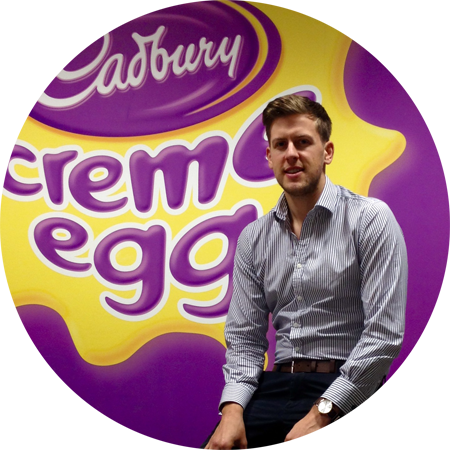 Playing to Win: Opportunities in our UK Sales Business | Careers | Mondelēz International, Inc.
"Our UK business is critically important to the success of MDLZ globally because of its scale and our people are the driving force behind ensuring we continue to remain so. We’ve got incredible people, with a great can-do attitude that means we quickly adapt and evolve to ensure we continue to win within the ever changing UK trade landscape. 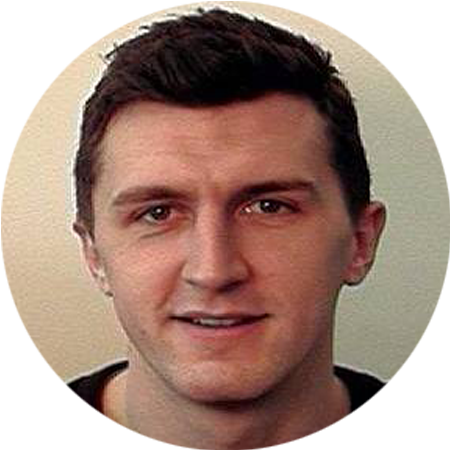 After a year in the business, Jonny Briscoe now leads our UK Grocers Sales channel. 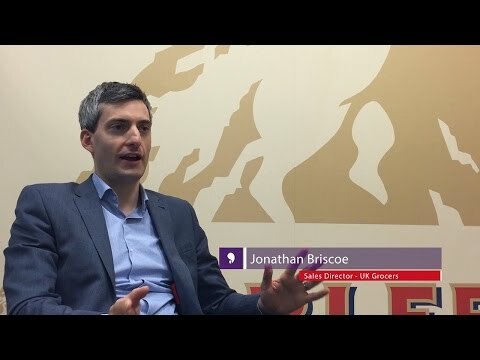 Hear from him on the incredible brands that attracted him to MDLZ, the range of career opportunities available here, and also the type of people we’re currently looking for to make our team even stronger. “In the 6 years since I joined MDLZ I have enjoyed a variety of different roles in a mix of functions and departments. Whether selling chocolate from the back of a car to independent retailers or managing Christmas marketing campaigns in our biggest customers, there have been no end of opportunities and challenges to throw myself into. At MDLZ the phrase “the world is your oyster” couldn’t be more true – with truly global reach and array of functions and roles to choose from, there are so many different things you can do and experiences you can build. 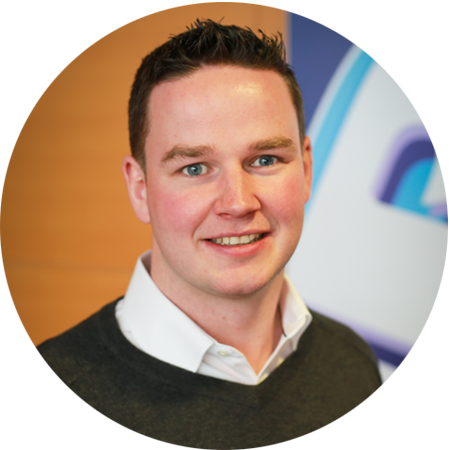 “I have been with MDLZ for 4 years joining the business in Coolock, Dublin on the Junior Management Graduate Program (JuMP). The JuMP program consisted of a number of cross functional rotations including Category Development Management, Shopper Activation, Brand Marketing and National Accounts. Following the JuMP program I moved to Uxbridge, London to take up a role in our Sales Revenue Planning function with responsibility for the Oreo & Mikado brand. I am now currently Customer Development Manager for Asda managing our Candy & Chocolate Singles Business since October. MDLZ is a really open and honest place to work, no matter what role you are in there is always the opportunity to influence on the brands that we sell. If you see something that you believe can be improved, senior management openly encourage you to identify these and help to grow and develop the business. A consistent theme I have found during my time in MDLZ is that “people” are always the reason that anyone gives as their main selling point on the best thing about MDLZ and this is no different for me. "Why MDLZ? It's truly a great place to build a great career alongside great people. 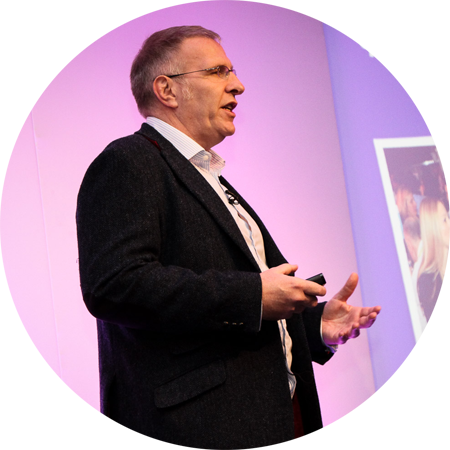 Since I joined MDLZ, I’ve been fortunate to work with some of the UK’s biggest retailers on award-winning product launches, industry leading activation and launching new businesses from scratch. With no two days ever the same, the opportunities to truly make a mark in our industry, through some of the world’s biggest brands and working alongside brilliant people continues to be what makes this place special." For more information about the above roles, or any of our other Sales opportunities, please contact Priscilla Corr, Recruitment Relationship Manager – Commercial (Priscilla.Corr@mdlz.com).